If you haven’t heard of activated charcoal, then you’re definitely not alone. I went some time before hearing about it. But then one day, I was at my sister’s house, and I noticed a small bag on her shelf in the kitchen. 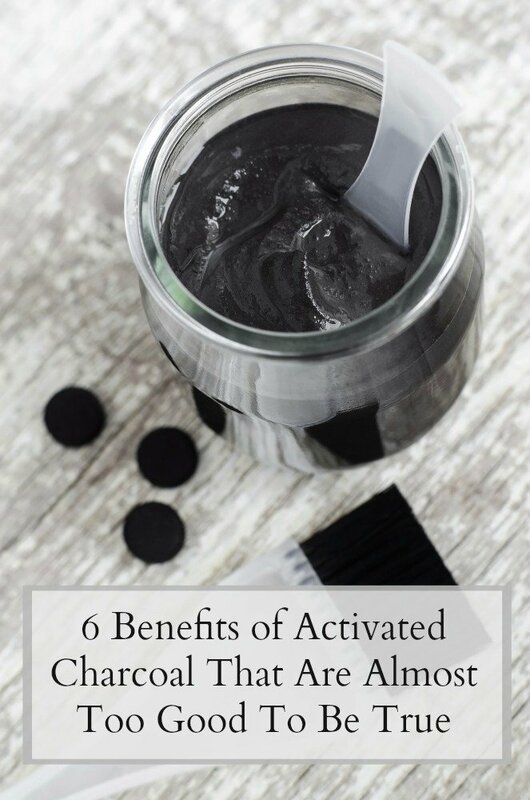 Have you reaped the benefits of activated charcoal yet? Do you love it as much as I do? Why or why not? 7 Types of Magnesium – What's the Best Type of Magnesium Supplement? 7 Types of Magnesium – What’s the Best Type of Magnesium Supplement? June, 27th|Comments Off on 7 Types of Magnesium – What’s the Best Type of Magnesium Supplement?